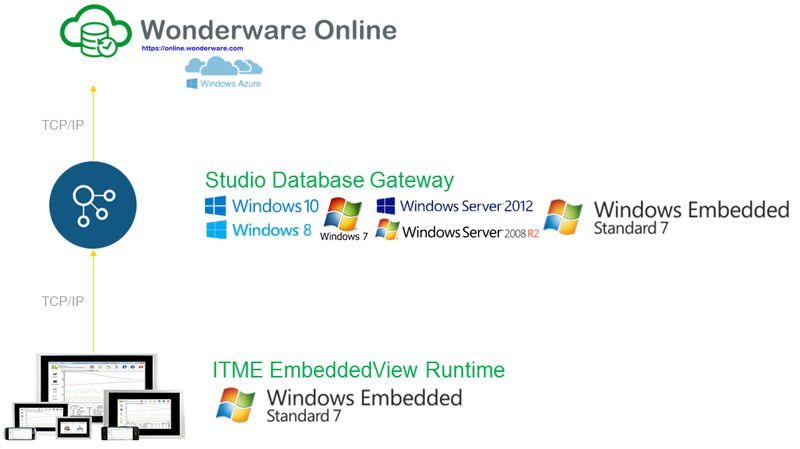 Wonderware: Sneak preview: What’s new in InTouch Machine Edition 2014 R2 (v8.0+Patch3)? Sneak preview: What’s new in InTouch Machine Edition 2014 R2 (v8.0+Patch3)? Seamless migration path from embedded HMI solutions to affordable, full-feature alternative for medium to small systems running on Windows desktop/server platform. Ability to browse the tags directly from the SIEMENS TIA controllers (e.g. : S7-1500) and communicate with them. Ability to input data from Studio Mobile Access (SMA) thin clients, using the native virtual keyboard interfaces provided by the mobile device, providing support for local language, as well as suitable and consistent experience for the local platform. Manage ITME applications from the ArchestrA IDE and centralized Galaxy Repository. Easily and naturally integrate and synchronize tag values, and alarm status from ITME runtime stations with System Platform. Launch the ITME IDE from System Platform, so the user can create/modify an ITME project. Store/Retrieve an ITME project from the ArchestrA System Repository. Automatically expose tags (including their values) from the ITME project as attributes of the object in System Platform. Automatically share the Alarm Status from the ITME project as attributes of the object in System Platform (including acknowledgment status). Allow the user to easily set tags from the ITME project to be saved into the Wonderware Historian. Deploy an ITME project to a runtime station from System Platform. 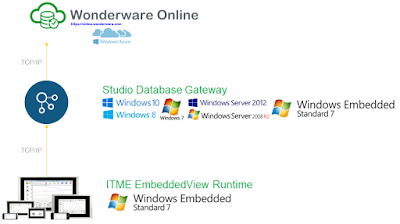 Take a peek at the sample of The Wonderware HMI/SCADA Times and make sure to subscribe to get weekly editions delivered to your inbox.